Mobile data collection made easy. The leader in photo mapping software since 2001, GeoSpatial Experts has resellers across the globe and thousands of customers worldwide. 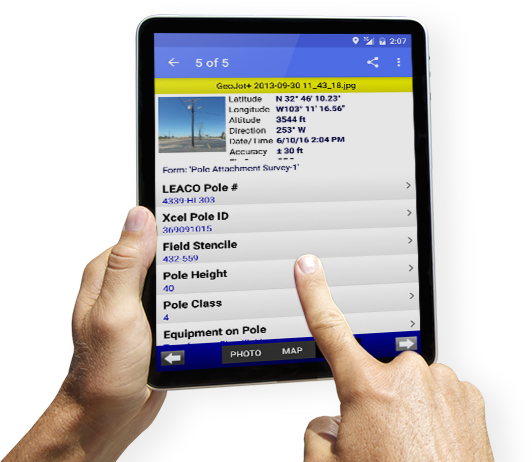 Collect photographic evidence of conditions or assets in the field quickly and easily. See how the GeoJot+ app is used for mobile data collection in specific industries. 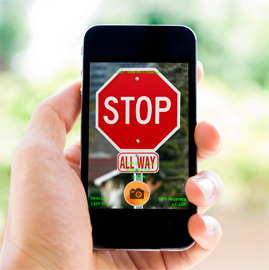 Learn how companies are using smartphones & tablets to collect data they need. 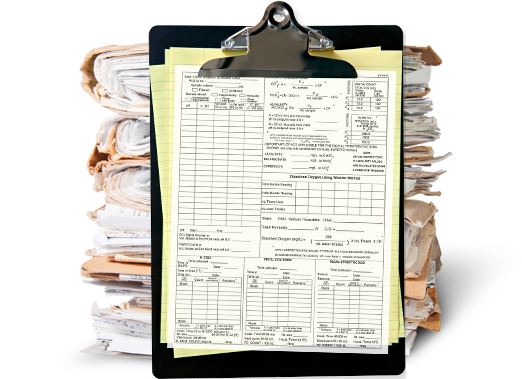 No more carrying a separate clipboard, form, pen, gps and camera for mobile data collection.